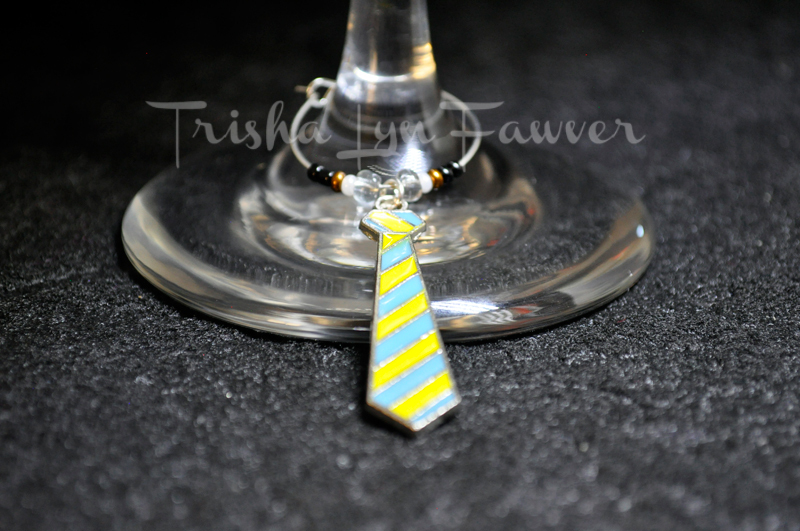 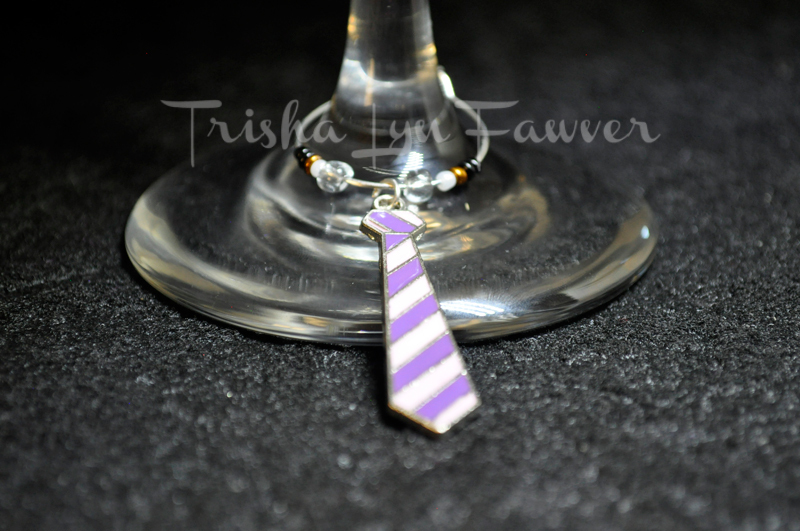 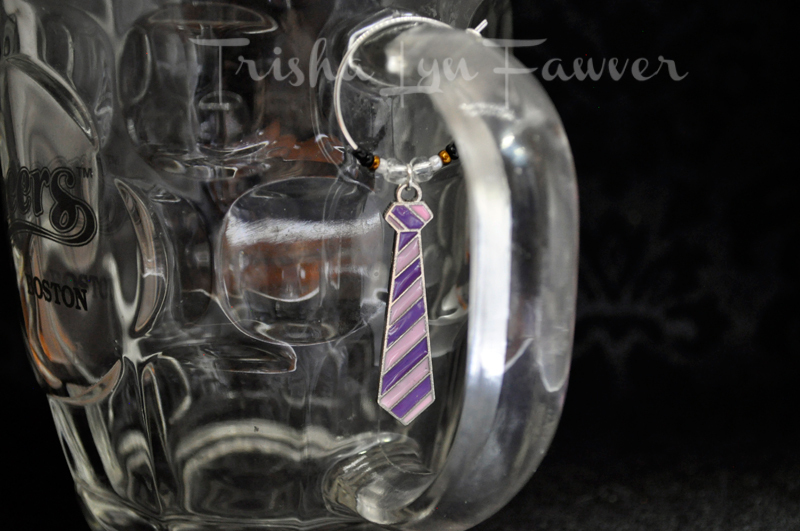 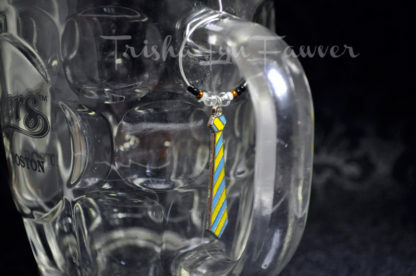 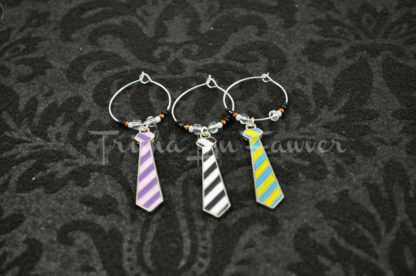 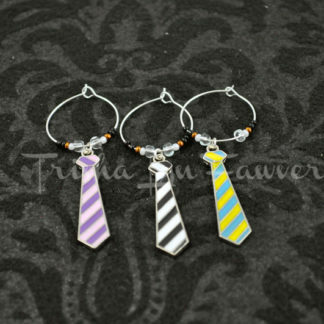 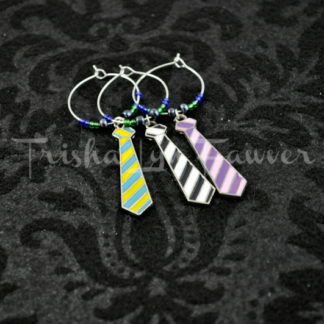 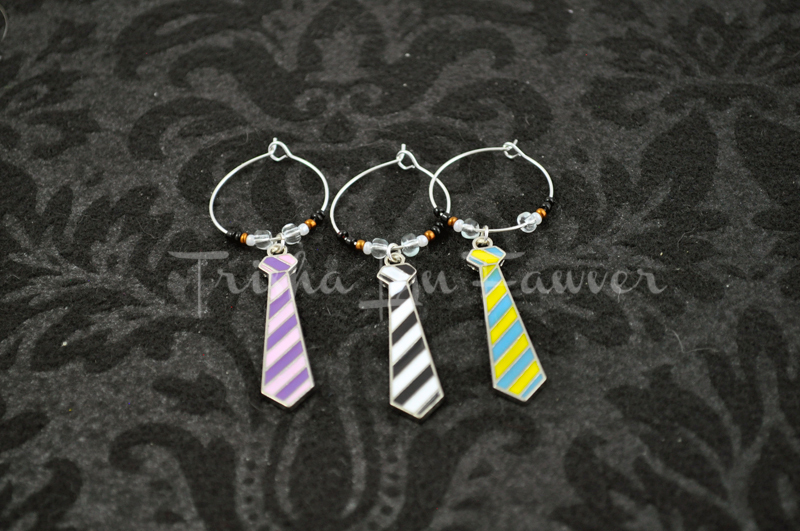 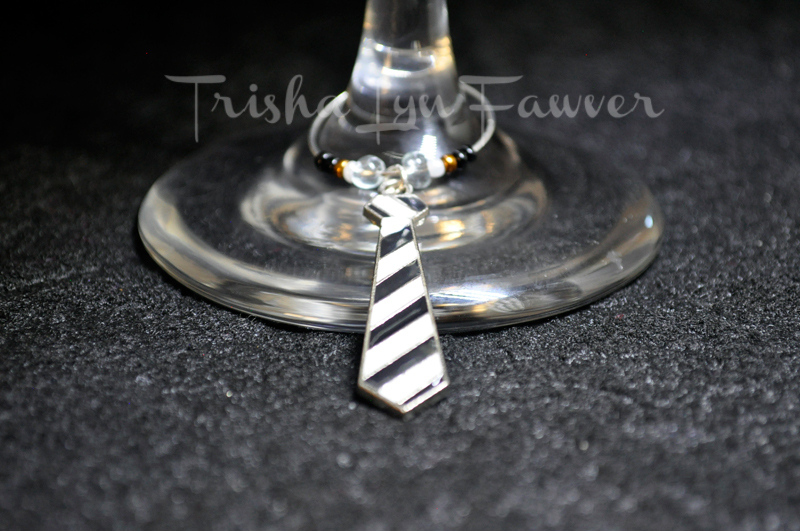 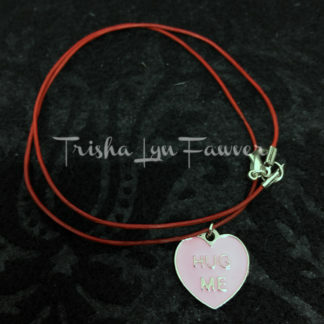 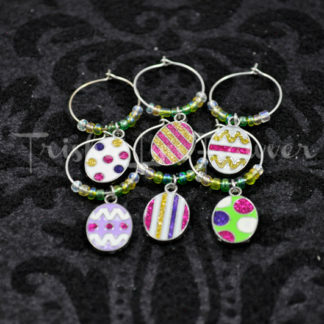 View cart “Neckties Drink Charms #1” has been added to your cart. 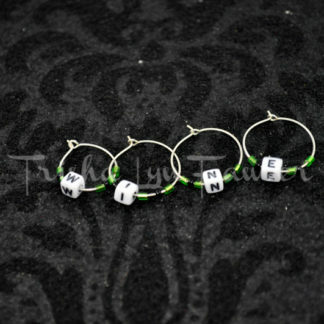 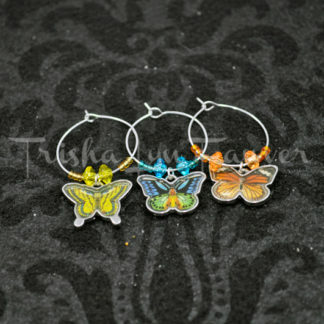 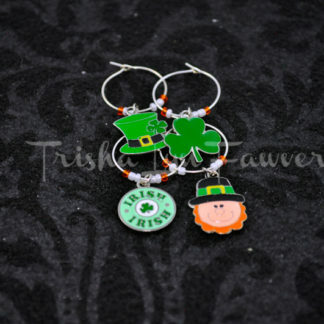 Secure your drinks with this arrangement of 3 Drink Charms! 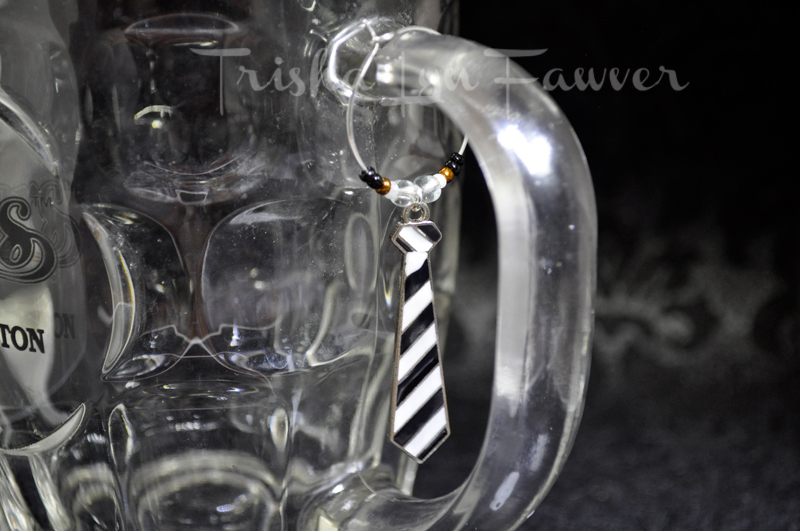 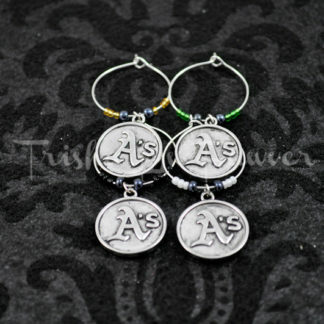 These charms are ideal for keeping track of who’s glass is who’s during parties, holidays, game day, and other mid to large gatherings of your favorite people.